Hattie's soft canvas upper and cool, casual espadrille-infused outsole make this sneaker the new standard for summer. 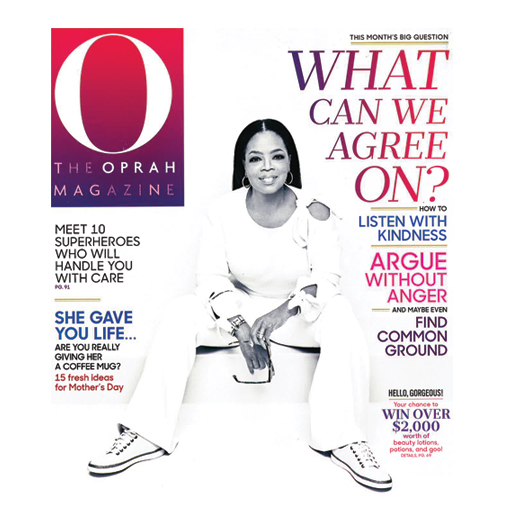 Oprah herself sports our Hattie Sneaker on the May cover of O, the Oprah Magazine. I bought this shoe in an 8, but sized up to an 8.5. One thing to remember is to break in ALL Vionic shoes as recommended by the company. Comfy, cute and can be dressed up or down! These are very cute shoes and comfortable. They were a tad wide, but wearing a little thicker sock helped. I was looking for a fun summer shoe to replace all the cheapo summer shoes I have due to Plantar Fasciitis. These are really cute and I can wear them with almost anything - including some summer skirts and dresses. I ordered a half size up because I did that with my Vionic sandals, but I'm not sure it was really necessary. I was a little worried my feet looked bigger because they are flat (and the half size extra) but my husband didn't think so. The first time I wore them I was on my feet for 13 hours. These felt fine - no rubbing, no blisters, no pain and not really stiff like some said - except my heels hurt for the last hour, but it was a long day and I don't blame the shoe. I wear them with no-show socks, they do bleed but so what. I don't think the laces are too short like other reviewers. Overall I'm really happy with this purchase. I find Vionic shoes a bit pricey but at my age (54) I have to go with quality. My teenage daughter even thought these were cute! So glad I can wear a fun summer shoe again! I I'm a big Vionic fan and have 15 pair in various styles. I love the look of the Hattie Sneaker, but trying them on was an unexpected disappointment. I could feel the arch support but the shoe just wasn't comfortable. The canvas rubbed the side of one foot, and other than the arch support they felt no more comfy or durable than discount store shoes. I wore them all over the store hoping I'd fall in love, but it didn't happen. My mother tried them and felt the same. I wanted the "ah" I feel when I put on every other pair of Vionic shoes I have. It just didn't happen. These are my go-to shoes for everything during the spring and summer. 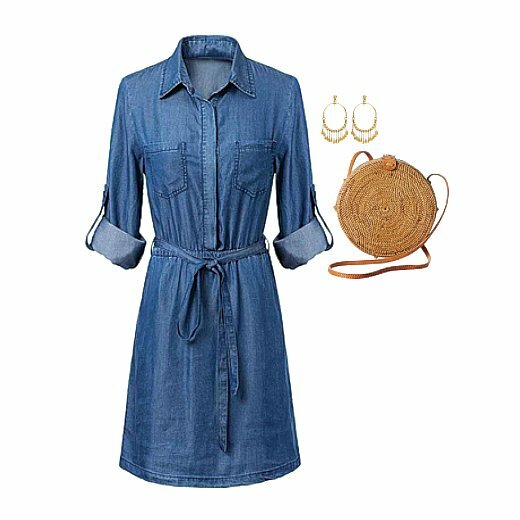 Dresses, shorts, and jeans all look great with these shoes. I love wearing them with or without socks!